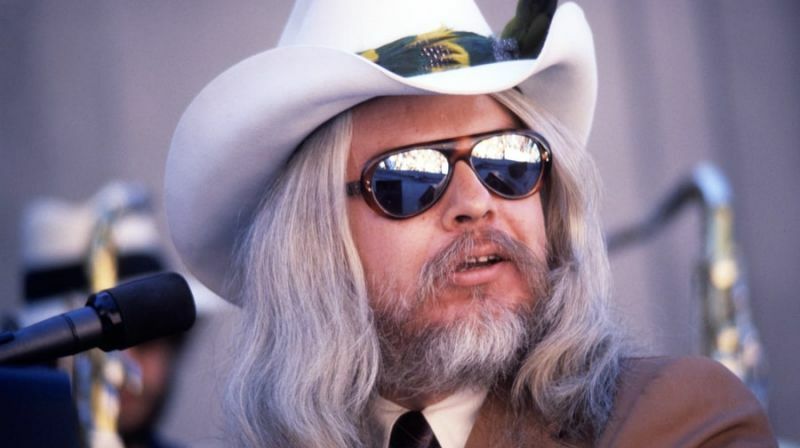 Leon Russell, renowned multi-instrumentalist and songwriter who collaborated with the likes of Bob Dylan, George Harrison, the Rolling Stones and Elton John over the course of 50 years in the music industry, died Saturday. He was 74. Russell, an inductee of both the Rock and Roll Hall of Fame and the Songwriters Hall of Fame, dealt with a string of health problems in recent years, including surgery to stop leaking brain fluid in 2010 and a heart attack that he suffered this July that requested surgery. Born Claude Russell Bridges outside Tulsa, Oklahoma in 1942, Russell began playing the city’s nightclubs when he was still a teenager. While in high school, Russell formed a band called the Starlighters; upon graduating, he was recruited by Jerry Lee Lewis to join his touring unit.